Aiglesys is Software Company with the rich set of software services & products. Aiglesys, ever since its inception has placed itself on the path of continuous growth. Leveraging deep industry and functional expertise, leading technology practices, and an advanced global delivery model, we enable companies to unlock their business potential. Aiglesys provides insight, people, technology and service to achieve best results. 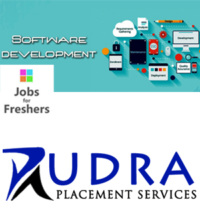 Aiglesys Software is looking for BE, MCA, BSc candidates with strong technical skills in Java, ASP.NET, Android, Apple ios, Windows Programming, Oracle, candidates with strong interpersonal and commuication skills are encouraged to apply.